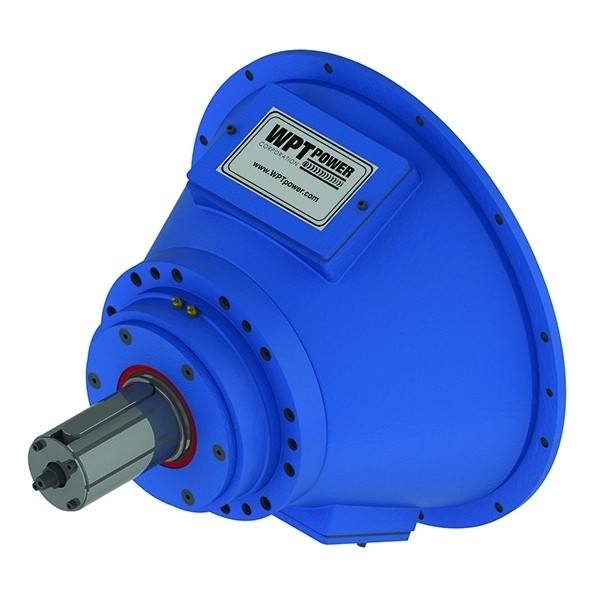 WPT is a world leader in Power Transmission - providing superior products with the highest of quality since 1992. Together, ICP and WPT have built an international reputation for excellence in the power transmission industry. 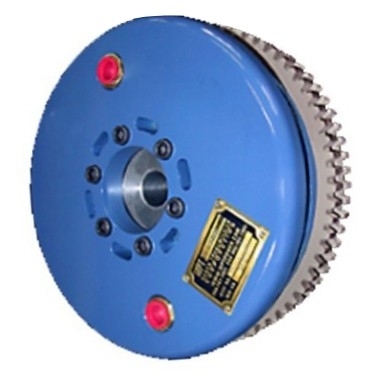 ICP distribute the main product line of Clutches, Brakes, Power Take-Offs and Hydraulic Pump Drives. WPT Power is a global leader in the manufacturing of power transmission products ideal for heavy duty and industrial applications. Specially engineered, innovative power take-offs and pump drives are trusted by OEMs in industries such as agriculture, energy, off-highway & road building. 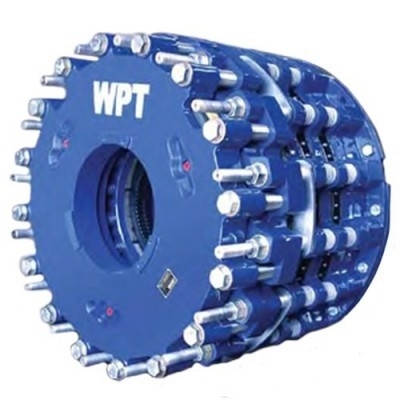 WPT® Power Corporation is a manufacturer of Pneumatic and Hydraulic Power Take-Off Clutches, Water Cooled Brakes and Clutches & Brakes for a broad range of industrial and petroleum applications. 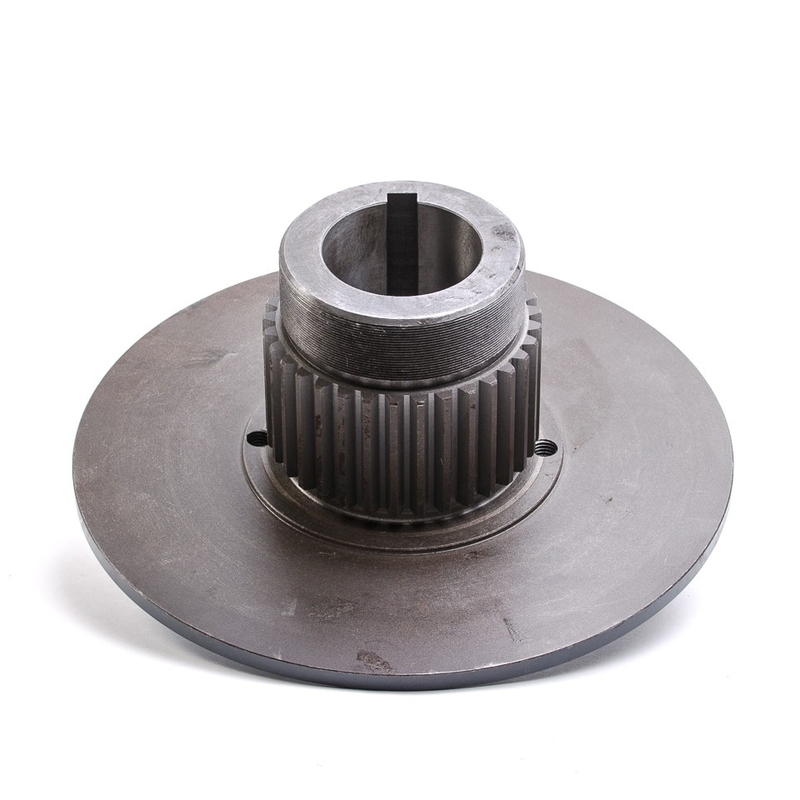 Industrial Clutch Parts Ltd. have been the Number 1 International Distributor for WPT Power for over 15 years, winning many awards for their reliable service. 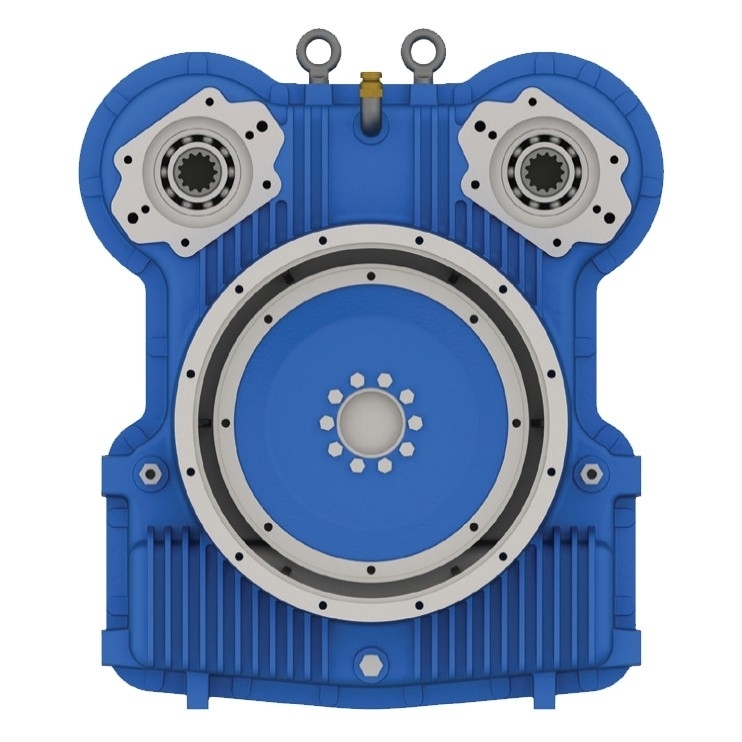 ICP distribute their main product line of Clutches, Brakes, Power Take-Offs, Hydraulic Pump Drives, and Winches all over the UK and the rest of Europe. WPT Power Corp. is a leading power transmission equipment manufacturers, their design is reliable and made from premium materials. ICP holds the largest stock of WPT products throughout Europe, therefore we ensure prompt delivery and reduced lead times.